Plumbing Repairs Stouffville | Services | Bruce Clark & Son Plumbing & Renovations Ltd.
For efficient and prompt plumbing repairs in Stouffville and the surrounding area, contact Bruce Clark & Son Plumbing & Renovations Ltd. Every job is closely supervised by our own staff so customers deal directly with us and not with any sub trades people. We provide an extensive range of plumbing repair and maintenance services. 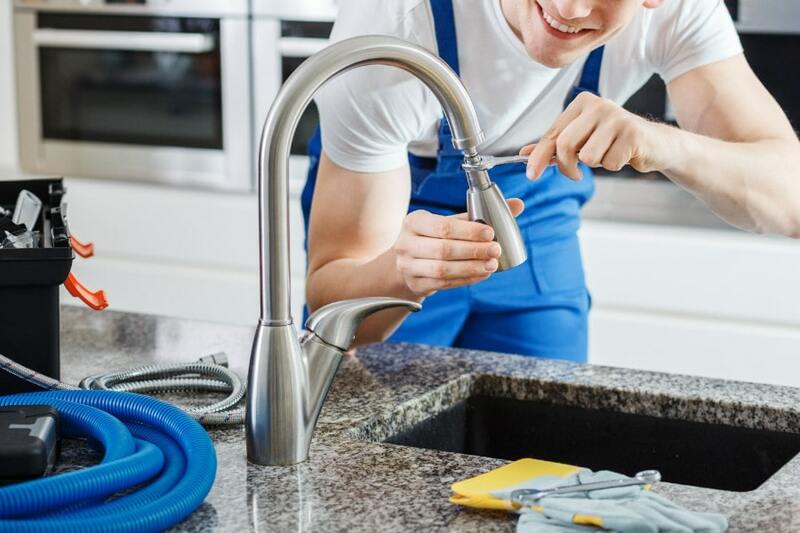 Whether it’s the cleaning of clogged drains, installation of tankless hot water heaters and water purification systems, installation of fixtures, full plumbing rough-ins, and more, you can count on us. Get in touch with us today for all your plumbing needs. We provide emergency services and free estimates. We provide emergency services in Stouffville and surrounding areas.